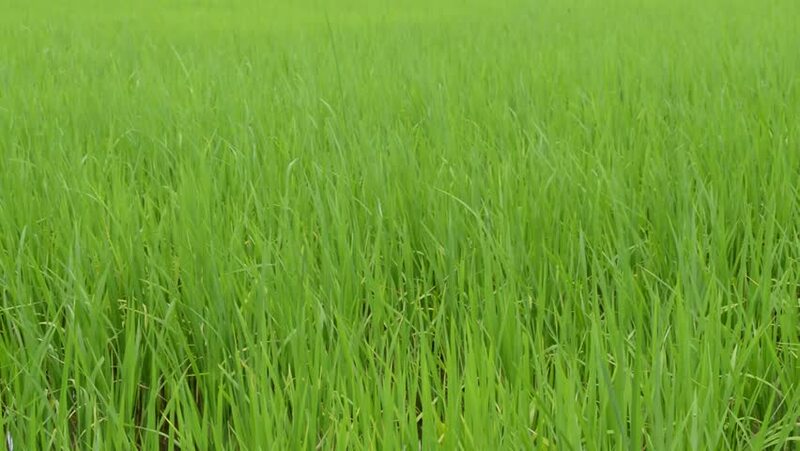 hd01:00Green field rice in the wind blows. background concept. Free space for text.